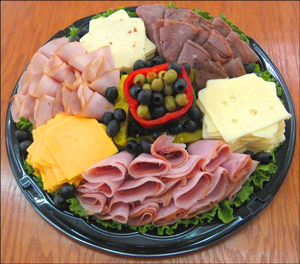 From fresh, made-to-order pizza to fried chicken to some of the best side items around, our deli serves up just about anything you could imagine! Come have lunch with us, or swing by to pick up dinner or a snack! 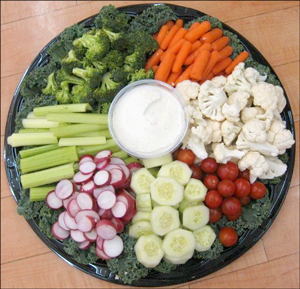 We also can help you throw the perfect party! 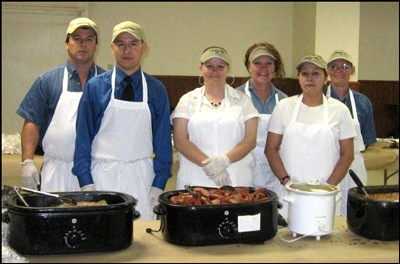 Our catering team is here to fulfill your every need and leave you and your guests full and satisfied. 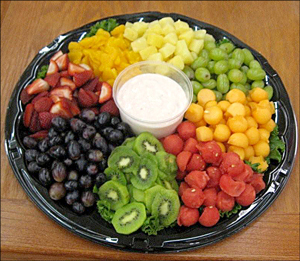 We offer everything from full-service catering to simple fruit, veggie or meat trays.